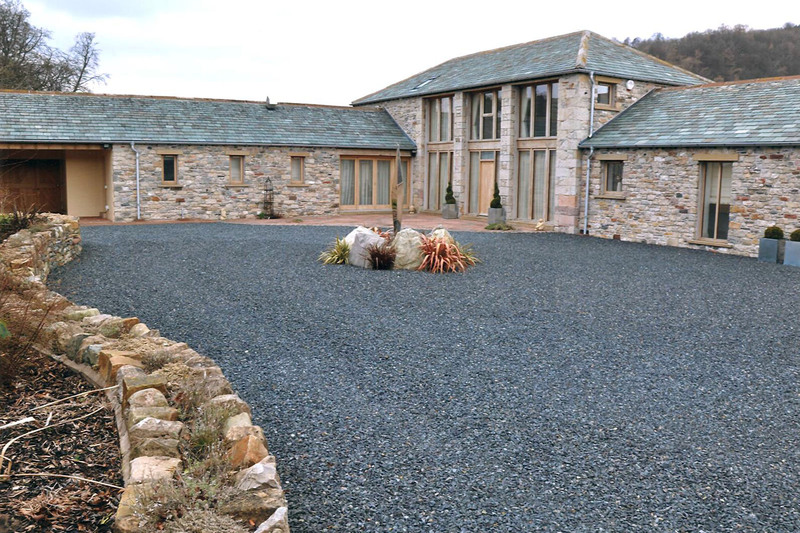 We undertake all kinds of building work, from repairs and renovations of traditional period properties, through to entire new builds to our clients’ plans. New Building to clients’ own plans. This includes providing scaffolding and plumbing, electrical and joinery services. Time served craftsmen for all traditional and modern building skills. 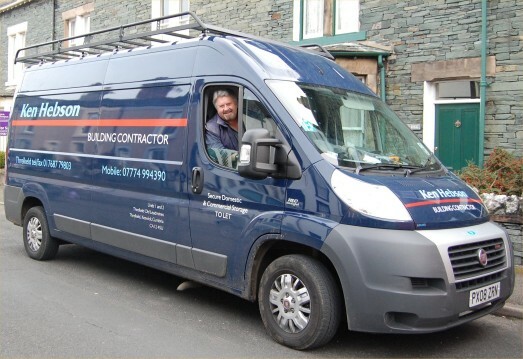 Ken Hebson Ltd is a member of the Federation of Master Builders and is a medium-sized company with skilled employees operating in the Northern Lake district. 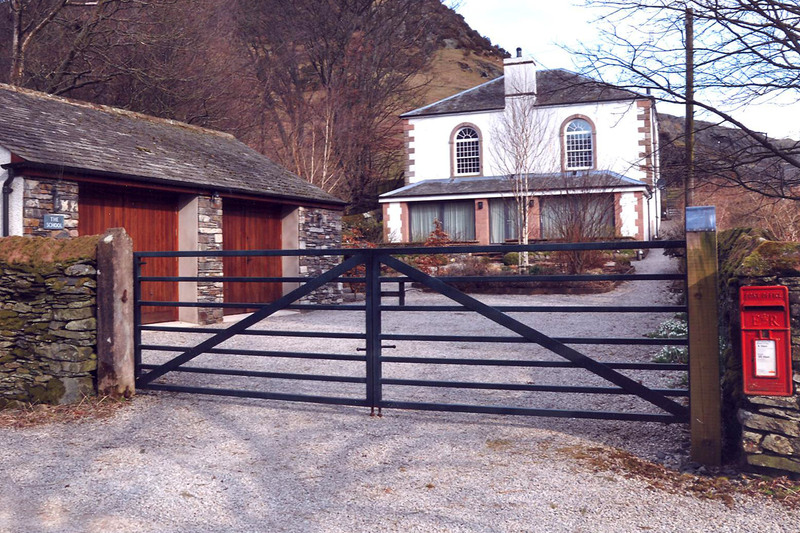 Most of our clients are inside the Lake District National Park and therefore our work has to comply with the National Park’s strict regulations. Please do not hesitate to get in touch for further information and to discuss your specific building requirements.